Usually beginning mid July, the warm tropical pacific current begins to flow very steadily into the Sea of Cortez, overpowering the colder northern pacific current, bringing warm, clear tropical water to Los Cabos; along with an abundance of nutrients and marine life which follows this nutrient-rich current. This makes snorkeling and scuba diving so much more enjoyable and rewarding for all, as the amount of life you can see is increased greatly with 100 foot visibility! Current water temperatures of the Cabo Corridor dive sites are finally holding above 85F, which means several things for scuba divers. Great visibility, no wetsuits, and most importantly, chance occurrences with rare fish species and pelagic life. We make sure to change diving routes and augment dive briefings to include this information, to make sure everyone is on the lookout to find something special. 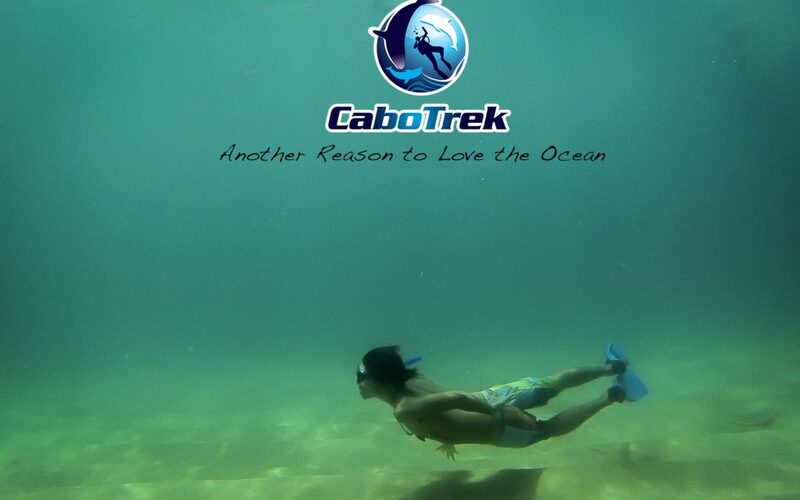 This is the time of year every scuba diving instructor in Cabo has been waiting for!